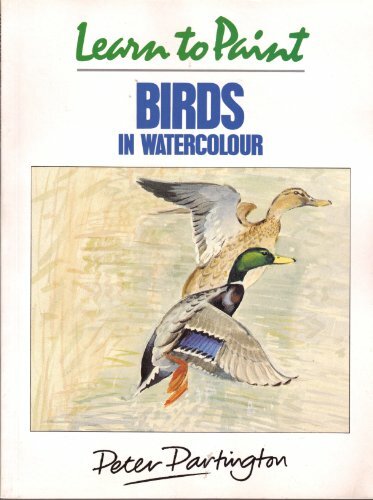 The books in this series are aimed at the amateur leisure painter. They are written by professional working artists who guide the reader through each subject in easy stages. Included are step-by-step demonstrations and the aim is to provide a valuable library of practical advice and inspiration.